I brought this up a year ago. The plot is very similar to Dr. No and that film was being made while this film was being shown at the theaters. 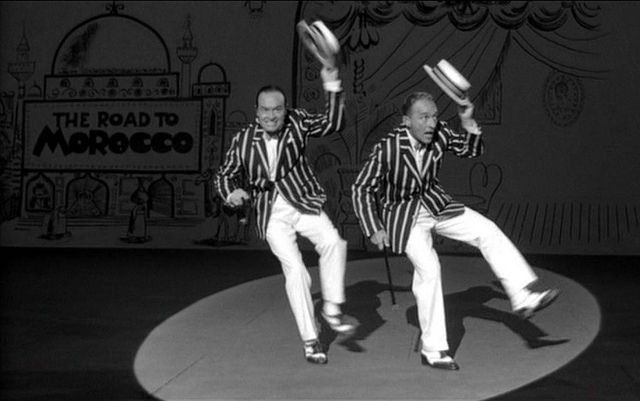 Also, Bob Hope would be working with Saltzman and Broccoli a year later. So it is possible that Eon saw an advanced copy and was inspired by the mysterious villanous organization to use that same idea for the hopelessly difficult Dr. No script. Hope you don’t mind, but I ripped off this inspired post and claimed it as my own idea on Facebook.